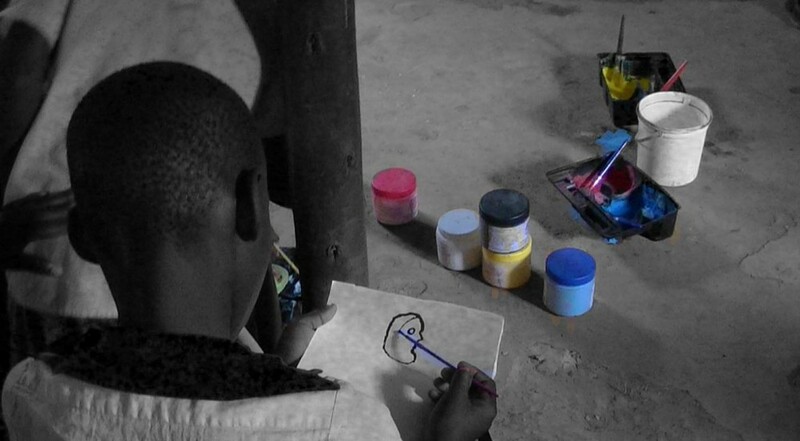 The Ewafe Project provides emergency accommodation and help for children who have been abandoned in Kampala’s slums. The issue of child abandonment in Kampala is a complex one with children becoming abandoned for many different reasons. A child may find themselves on their own with nowhere to go due to abuse, neglect, parental substance abuse, death of a parent or simply complete abandonment by their parents. The issues are varied but no matter how each child became abandoned each one needs space and time to recover, understand and come to terms with the things that have happened to them. They need to know that it is not their fault that these things have happened to them and they need to regain their confidence as children. We want each child to know that they are valuable, that they deserve love and that they can have hope for their futures. This is why we want to provide a rehabilitation room for children at our Ewafe home. Our plan is to have a multipurpose space that can work for children of all ages. Very young children can receive play therapy and have a space where they can play with our social workers and counsellors in order to become comfortable and feel safe expressing their feelings and issues. Older children and teenagers will have a space to meet, talk with each other and with our counsellors, listen to music and have a place to relax and reflect. All children will have a place to express their feelings and thoughts through art therapy and read books and magazines from their very own library. This space will be a neutral space that belongs to the children themselves and they can immediately feel comfortable in. A space like this will be vital to our ability to rehabilitate children who have been through things that no child should experience. Could you fundraise or donate specifically for our Rehabilitation Room?Click here to donate and contact us on info@kidsclubkampala.org if you are interested in fundraising for this appeal or getting involved in any way. Newer PostCarpentry Project Lessons Begin!